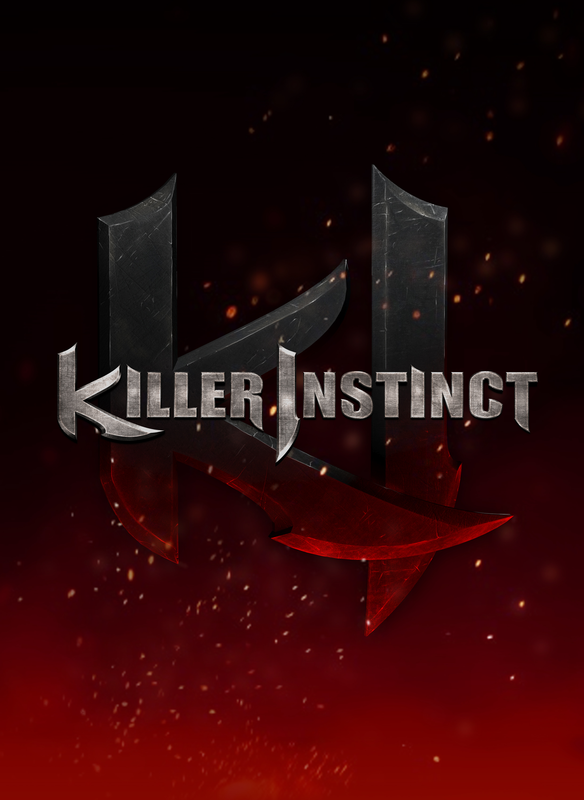 Polygon has revealed that following its acquisition by Amazon, studio Double Helix has been replaced by experienced fighting game dev Iron Galaxy for all future Killer Instinct updates. Iron Galaxy CEO David Lang told Polygon that he felt the Killer Instinct project was “probably the biggest thing we’ve ever done” and that it is “an amazing opportunity to work on a game and a genre we are super passionate about.” Lang went on to explain that he was already a fan of the game before being asked to work on it and that he has always felt it was “the one that got away” due to him being unable to commit to working on Killer Instinct way back when Microsoft first came knocking. Iron Galaxy has a strong pedigree in redeveloping two-dimensional fighting games for the current online generation, with a back catalogue that includes Street Fighter III: 3rd Strike Online, Marvel vs. Capcom Origins, Darkstalkers Resurrection and Dungeons and Dragons: Chronicles of Mystara. 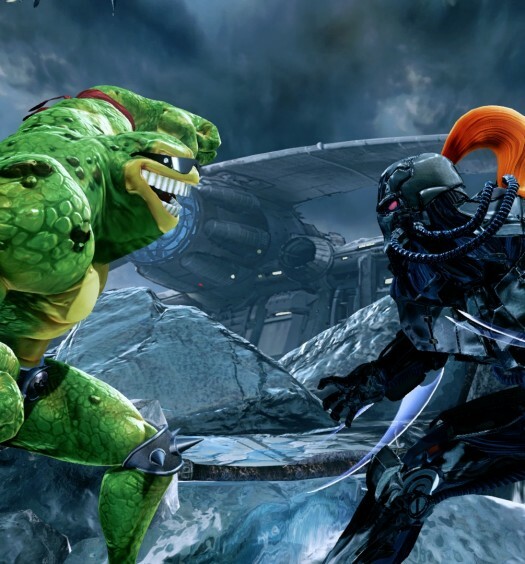 If you’re a keen fan of Killer Instinct, you can be assured that XBLA Fans will be watching this space closely. In related news, Double Helix is saying farewell to Killer Instinct by announcing that its final piece of DLC for this season will be released on the 9th April in the form of Fulgore, a pretty nasty-looking cyborg with huge, wolverine style claws. Yikes!